As the dark days of December fall upon us and we are just hovering over the shortest day of the year, Pantone Color Institute has made their final decree of their 2019 color of the year. 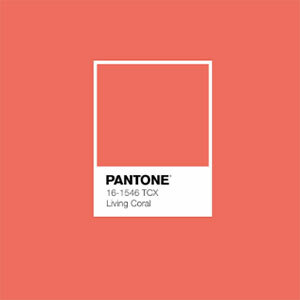 In stark contrast to our present dark days, both literally and figuratively, Pantone has given the annual honor to the color Living Coral. Glancing over a few public surveys, the population seems to be divided on their opinion of the color champion. Just as some love cilantro and others hate it because it tastes like soap, Living Coral seems to elicit a love it or leave it taste. Knowing that Pantone doesn’t pick this color out of a well-worn winter beanie, we did a little research to find the motive behind their decision. Based on socioeconomic conditions, new technologies, fashion/lifestyle/art/music trends, and who could forget social media, Pantone’s inspiration derived from a 180° turn from screens, swipes and political mayhem to focusing on nature and beautiful, playful colors. Also describing this color as “emotional nourishment” and comparing it to a big hug, makes us think of everyone receiving a participation trophy for just showing up, but we surely can’t argue with the recognition of the pressing environmental impact. Whichever news station is the preference in your household, it isn’t often that the word “living” is in the same sentence as the word “coral”. The alarming rate of human actions resulting in bleaching, harming and destroying coral reefs around the world is real and it isn’t getting any better. In a sheer irony, Pantone announced it’s 2019 color honor on the same day climate scientists updated and revealed that the global carbon emissions are climbing, despite the green initiative pledges of many countries. This kaleidoscope of color is not only found in nature but in our devices that humanity as a whole just can’t put down. Perhaps the color Living Coral is the existential bridge between inherent nature and our appetite for digital dimension. Discovering the deeper meaning behind Living Coral seems to take away the seemingly in-your-face swatch of color and makes it more likable. Especially when comparing the color to nature, which we can’t get enough of, there are a few subtle ways that you can incorporate this hue without being blown over in a peachy whirlwind. You may find several flowers in peachy shades, ranging from tulips and chrysanthemums to roses and daisies. Planted among the landscape, this color will add a sweetness to your garden and attract pollinators. 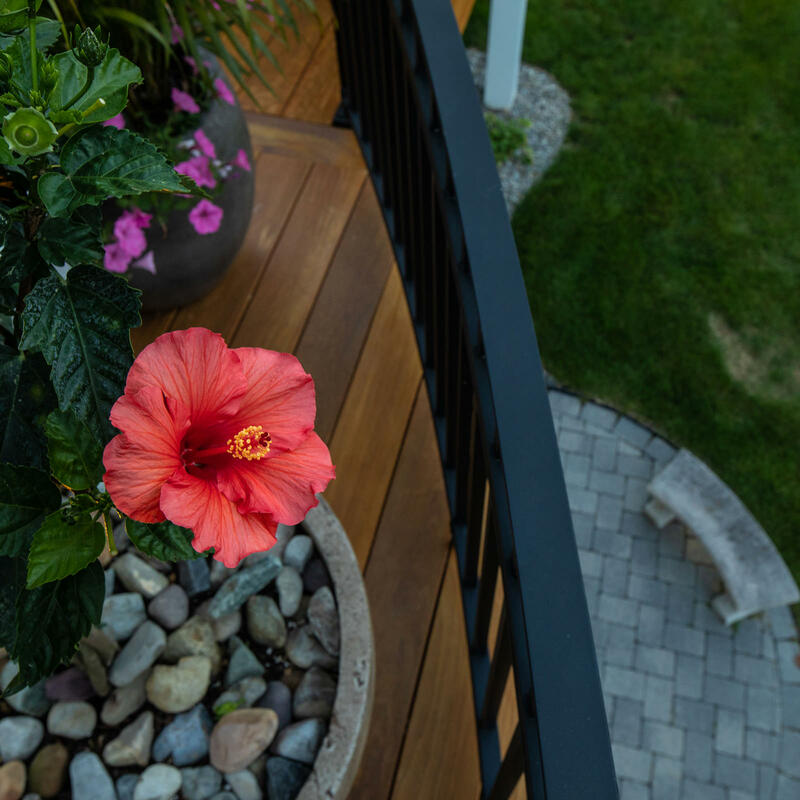 Living coral can also be peppered into your outdoor living spaces by means of decorative accents. An outdoor rug with coral undertones or accent pillows are a great way to incorporate fun color, with the option to switch the accents out when it’s time for an update. While the recent past winning colors (Ultra Violet and Greenery) were well-received in the MasterPLAN office, we have high hopes that Living Coral will grow on us. What about you, do you love Living Coral or would you rather leave it? 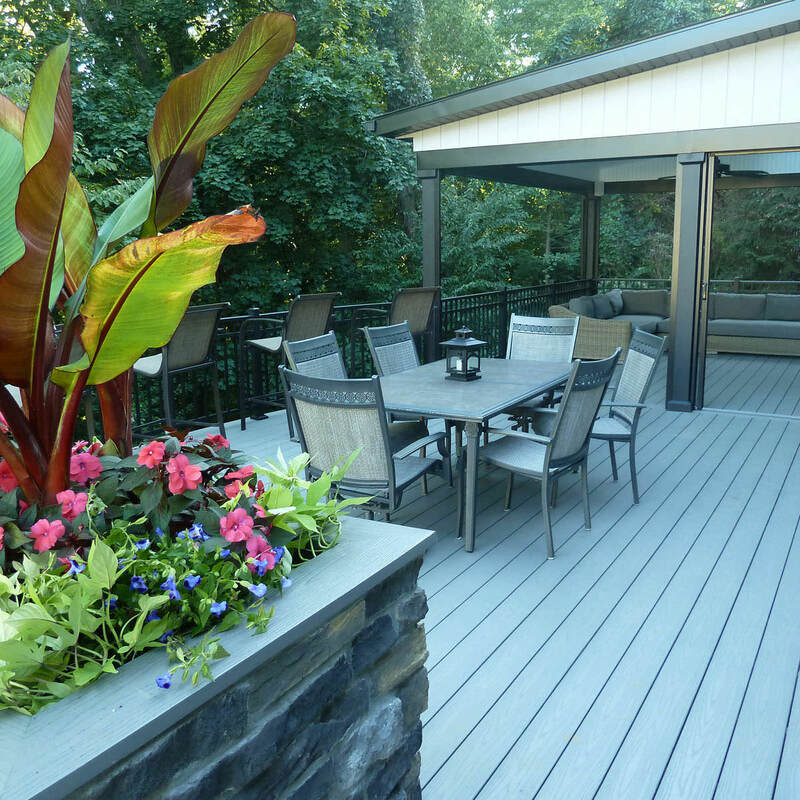 Serving the Poconos, Lehigh Valley through the Main Line of Philadelphia and western New Jersey, MasterPLAN Outdoor Living is a design/build firm that loves to partner with our clients to create custom outdoor living spaces that they absolutely adore! If you would like to uncover the true potential of your property, reach out to MasterPLAN! 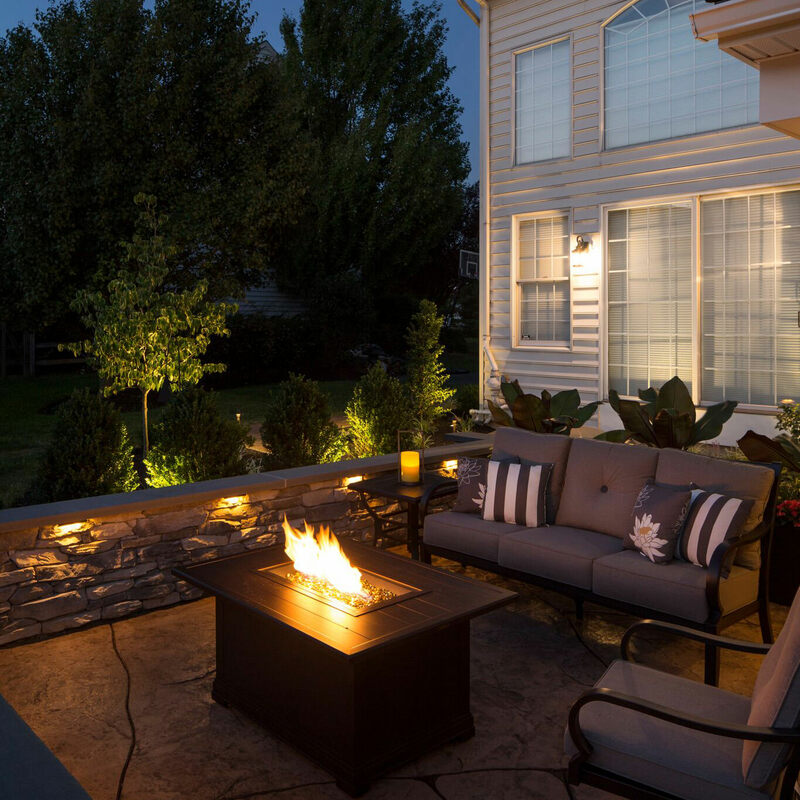 Experiencing the backyard transformation process together is how we can ensure your backyard is exactly what fits your family, lifestyle and home. We would love to hear from you and welcome you into the MasterPLAN family!